Having fitness equipment at home can make it more likely you'll adhere to your training regimen -- there's nowhere to hide! 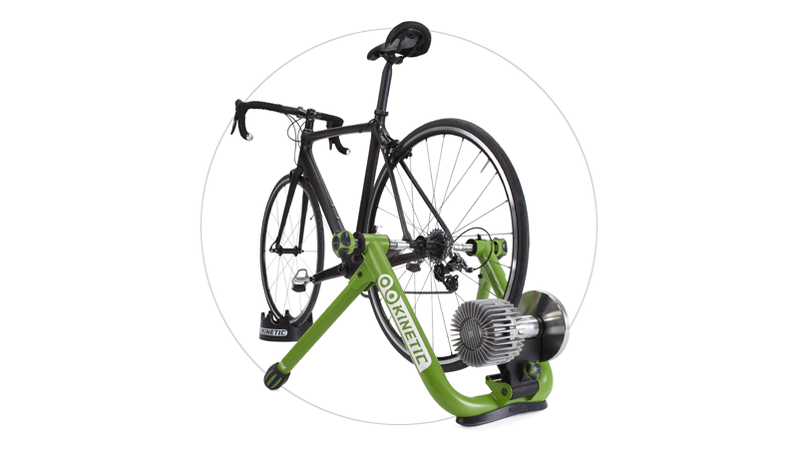 Not only is it impossible to ignore that bike trainer or yoga mat; it's also a whole lot more convenient. Depending on your budget, you can outfit your home gym with top-notch equipment or just the bare essentials. Either way, we have you covered with some of our top picks. 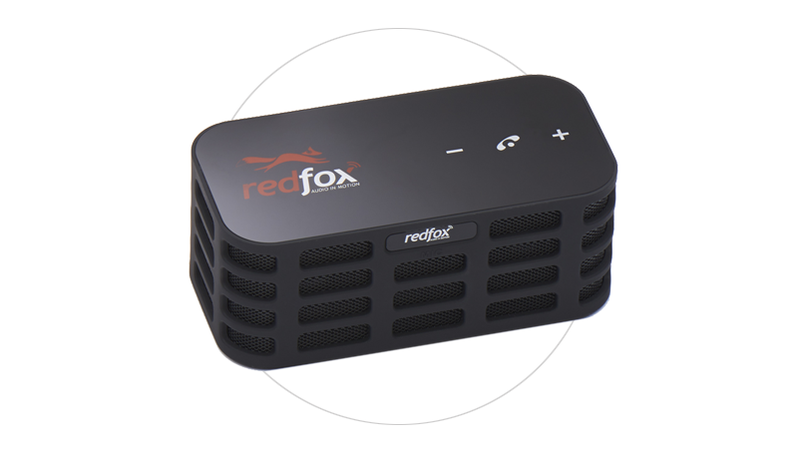 Every gym needs some jams, and the Foxbox is a space-efficient option for anyone looking to hook up their home gym with premium sound. It lets you to turn any device into a portable boombox, and it's Bluetooth ready (but will also work with non-Bluetooth devices). If you already have a road bike you love, you can rig it up here on days you'd rather ride inside. (Take that, winter!) This trainer quietly simulates riding outdoors by automatically adjusting resistance as you change speed and shift gears. It's easy to take your bike in and out, making it a great option on days when the weather is foul or you'd simply rather watch Netflix while you ride. 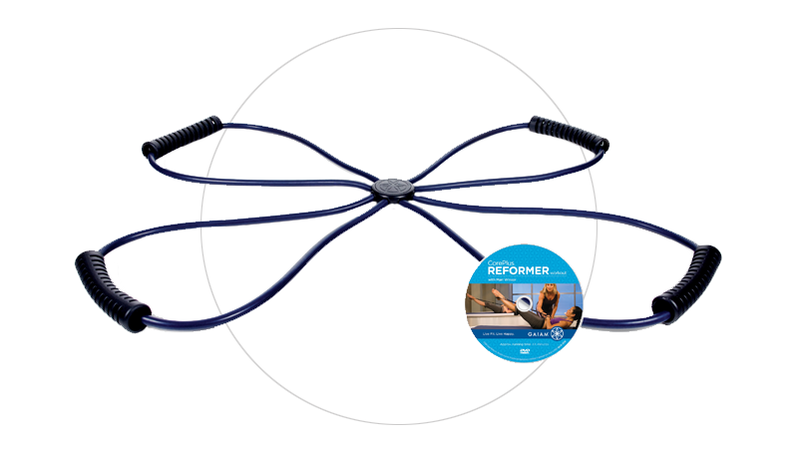 Mimicking the resistance action of the Pilates reformers at your local gym, this portable reformer features stretchy bands joined in an "X" shape. It's a simple tool that can be used just about anywhere, making it an economical bet for Pilates buffs who are looking for an alternative to a traditional reformer for home and travel. 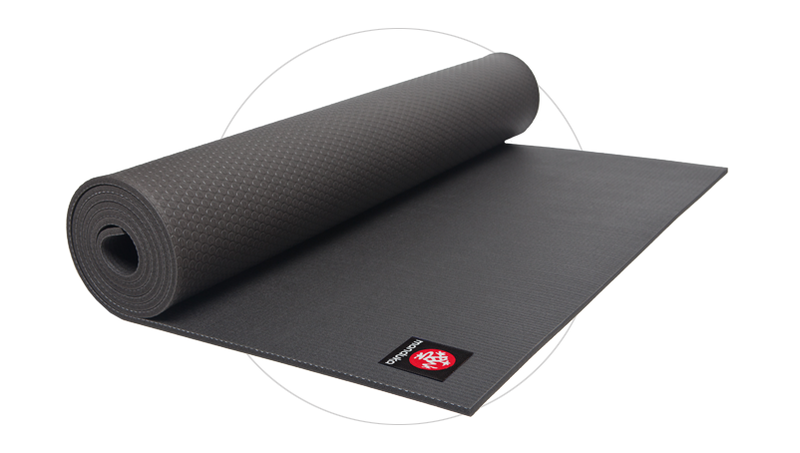 The Black Mat is denser than a standard yoga mat, providing better comfort and cushioning. It's got a non-slip, fabric-like finish that doesn't feel sticky, so you can tell it's a mat designed by yogis. Use it on hard or soft surfaces and it will hold up through the sweatiest of sessions. The tricky part of resistance bands is choosing which one to use for a certain exercise. 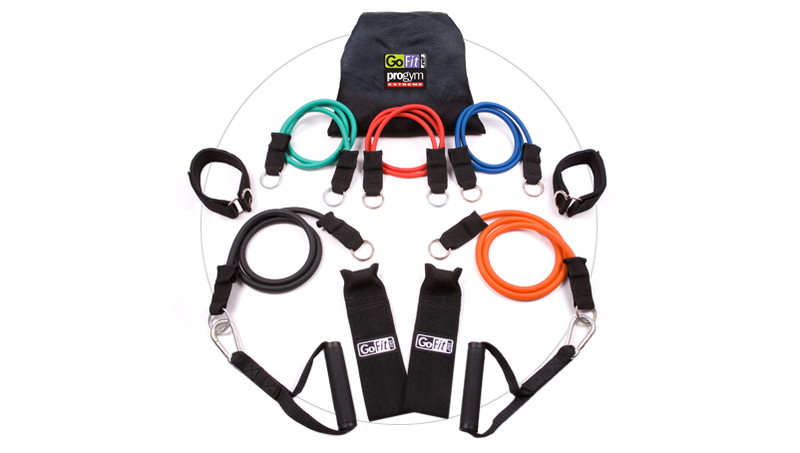 The ProGym Extreme offers an ingenious solution by providing five color-coded bands that can be clipped together at the handles, allowing you to customize strength combinations from five pounds to 75 pounds. The kit also comes with ankle straps for leg workouts and door anchors for a host of additional exercises. If you have a pull-up bar collecting dust, now is the time to bust it out. This trainer can put you on the path to pull-ups by allowing you to practice the motion while offering up to 100 pounds of assistance. Simply attach the strap to your bar and stick your foot in the stirrup. Soon, you'll be cranking out pull-ups like never before. This system uses bodyweight exercises to give you everything you need to work out every nook and cranny. Just hook it on to your door or similar stationary object and go. 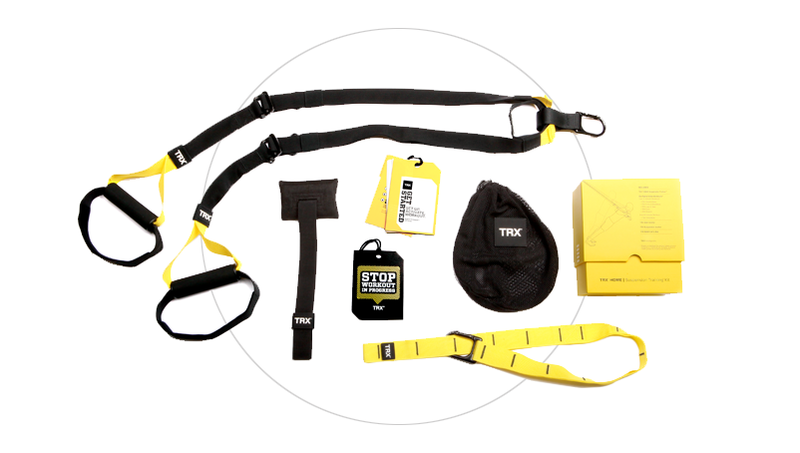 The kit includes a suspension trainer, door anchors, a mesh carry bag and a guide with workouts to get you started. 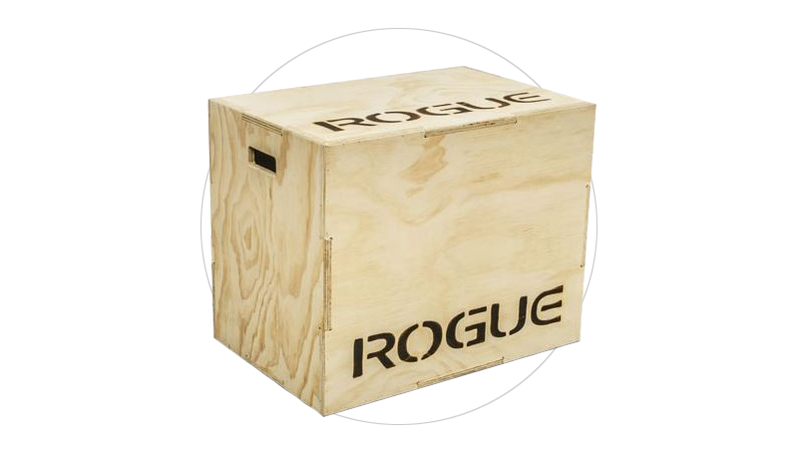 This all-in-one wood plyo box offers three height options: 20, 24 and 30 inches. Weighing 56 pounds, it's substantial enough to take a beating and stay in place. With a sturdy, functional design that's useful for hard-core conditioning sessions, this is a favorite among CrossFitters. 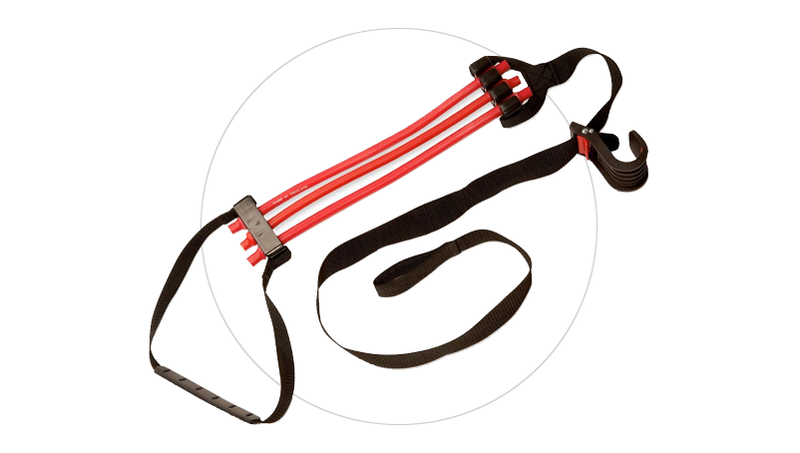 The CrossRope jump rope system uses cable weights that range from two ounces to three pounds. You can customize your workout and add weight as you get stronger. 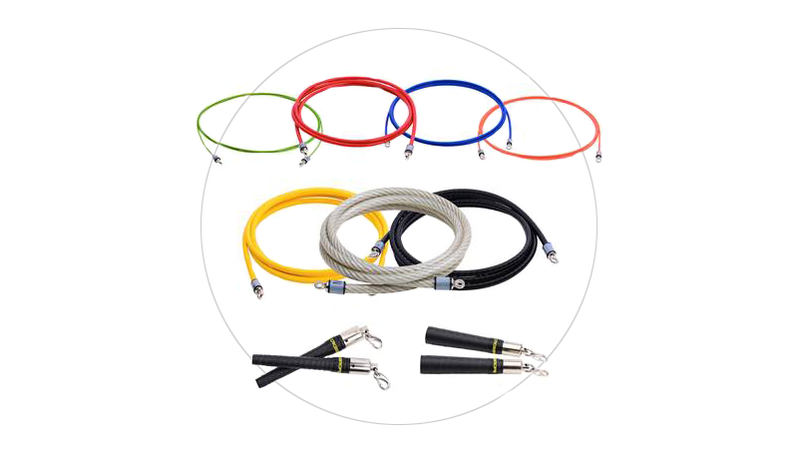 While there are a number of cables to choose from, check out their new All-Surface ropes for the most portable option perfect for interval training.